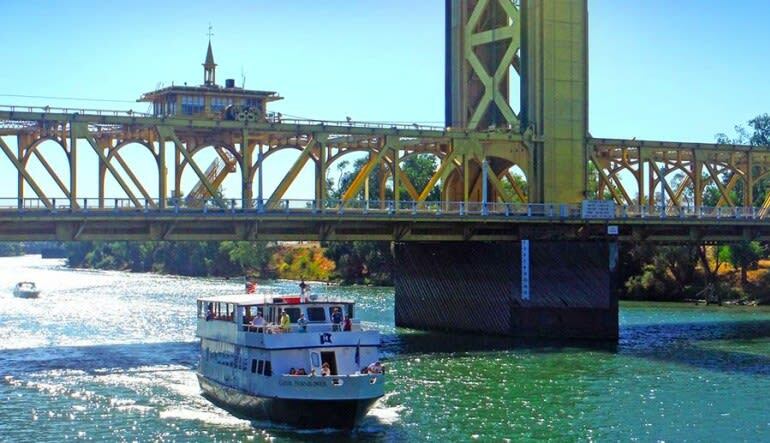 Sail past some of Old Sacramento’s landmarks on a one-hour river cruise. 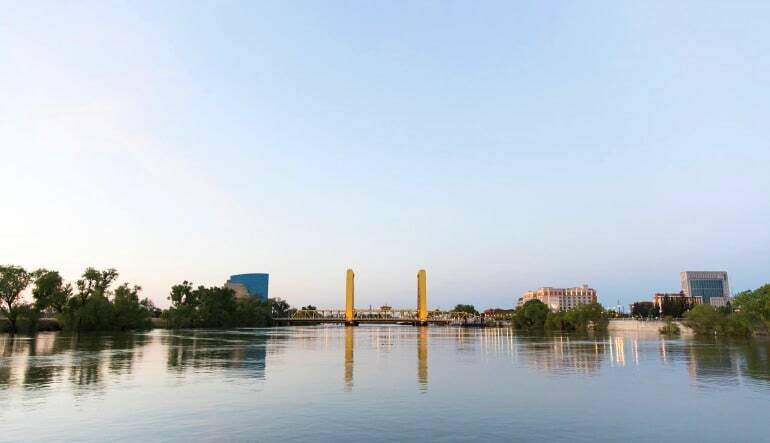 See the Delta King, the I Street Bridge, the Tower Bridge, and the Air Force Docks. 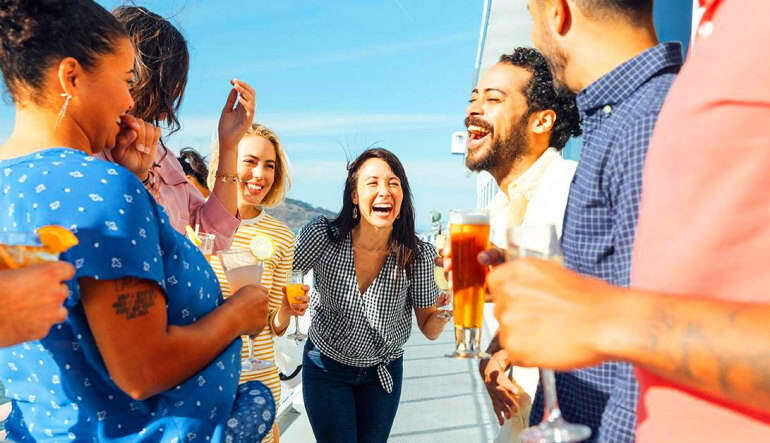 Sail past some of Old Sacramento’s most notable, historic landmarks on a one-hour river cruise! See the Delta King, the I Street Bridge, the Tower Bridge, and the Air Force Docks. California’s vibrant capital city is rich with unforgettable sights and lively history. 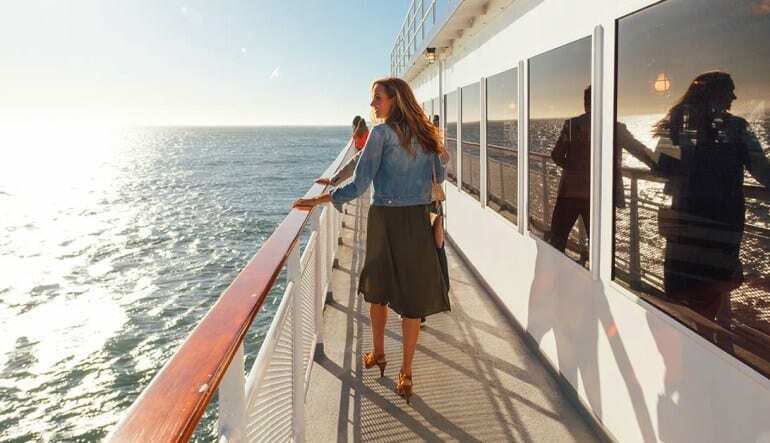 Throughout the narrated tour, you'll hear all about its illustrious past and role in the wild days of the Gold Rush while experiencing some of the most beautiful vistas California has to offer. 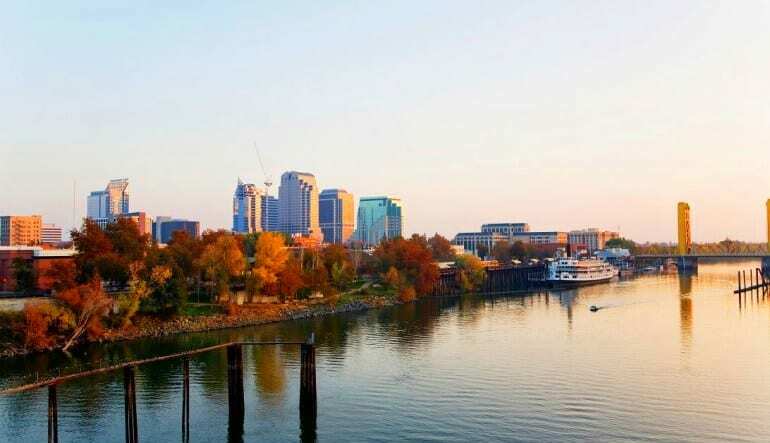 This relaxing boat tour is the perfect way to take in Sacramento! It was the first time for us to be on a boat cruise on the Sacramento River. We had a very pleasant experience. The staff was very attentive and courteous. The tour was simply fun for us and our kids. Thanks!